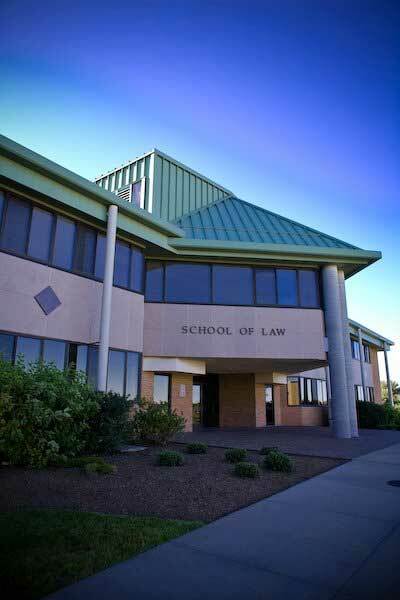 A Roger Williams legal education is not a passive experience. It's an ongoing discussion, an energetic debate, a journey of continuous interaction with a dynamic student body, an engaged and dedicated faculty and staff, and a supportive array of practicing judges and lawyers from across the region - all engaged in a vital journey of discovery in the law. You will receive a rigorous education, but in a supportive environment. Our students bring a remarkable breadth and depth of experience to the classroom. They've included doctors, archeologists, teachers, engineers, Wall Street bankers, Capitol Hill staffers, journalists, lobbyists, police officers, documentary filmmakers, environmental activists, Fulbright Fellows, Peace Corps volunteers, marine researchers and military officers, among many other career backgrounds. JD/MMA Masters Marine Affairs - 3 1/2 years; JD/MS Masters of Science in Labor Relations & Human Resources - 4 years; JD/MSCJ Masters of Criminal Justice - 3 1/2 years. JD/MS Historic Preservation - 4 years. Betty Ann Waters - Subject of movie "Conviction"
Want more info about Roger Williams University School of Law? Get free advice from education experts and Noodle community members.